2nd Full Album「Escape from the World」内収録「Escape from the World」MV Video Directed：田中情 「Escape from the world」2015.09.09（wed) Release! 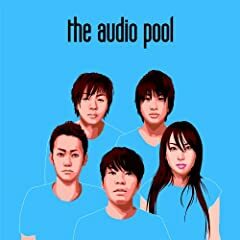 the audio poolの千葉LOOKでのライブです 次回ライブ : 未定 ホームページ : http://www.theaudiopool.net/ ツイッター : https://twitter.com/the_audio_pool. Provided to YouTube by TuneCore Flashlight ? Watershed Harbour ? 2018 Untapped Productions Released on: 2018-11-28 Auto-generated by YouTube.